Enjoy a leisurely afternoon with cream tea at Stody Lodge Gardens with free time beforehand at Holt, Norfolk. We make a lunchtime stop in Holt to enjoy some free time at leisure. This historic Georgian town is a haven for artists, photographers, walkers and riders and is a town for all seasons. The town was rebuilt following a fire in 1708, replacing the large number of properties destroyed with fine Georgian buildings. Today it is the perfect spot for some shopping with its cafes, boutiques, galleries, bookshops and many antique shops tucked away down the many alleyways and courtyards that gives Holt its charm. We continue on to Stody Lodge Gardens. 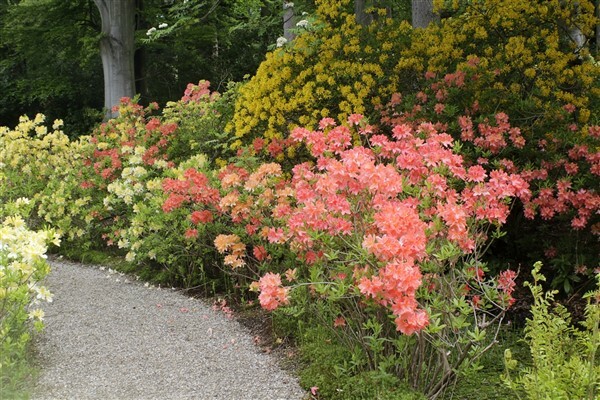 May is the perfect time of year for visitors to be amazed by the riot of colour thanks to garden's extensive collection of over 200 varieties of rhododendrons and azaleas. 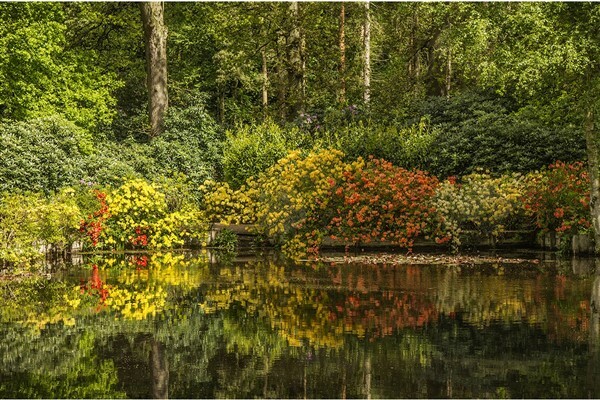 The intensity of colour is softened by beautiful magnolias, camellias, ornamental and specimen trees, late daffodiles and bluebells. 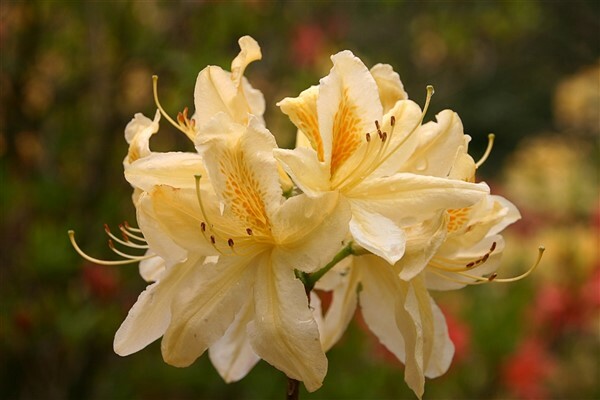 Stody's exceptional two acre Azalea Water Gardens are widely believed to be the largest single planting of vividly coloured azalea mollis (over 2,000 plants) in the country. 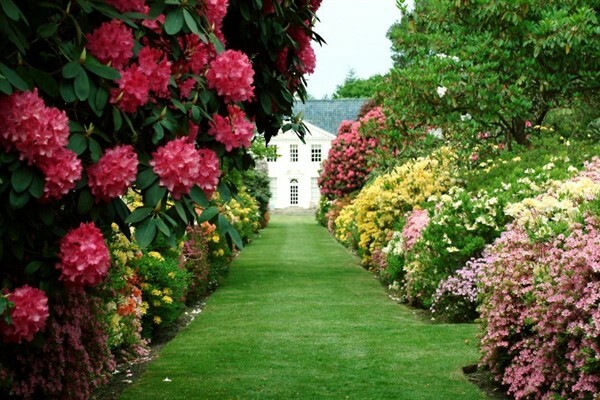 With expansive lawns, magnificent yew hedges and pathways to explore, Stody Lodge Gardens is a wonderful way to spend the afternoon in unusually beautiful surroundings.